If you would like a belt size other than our standard sizes then we can make a belt to your size specification. After adding your chosen belt to your basket you can then add this bespoke fee. 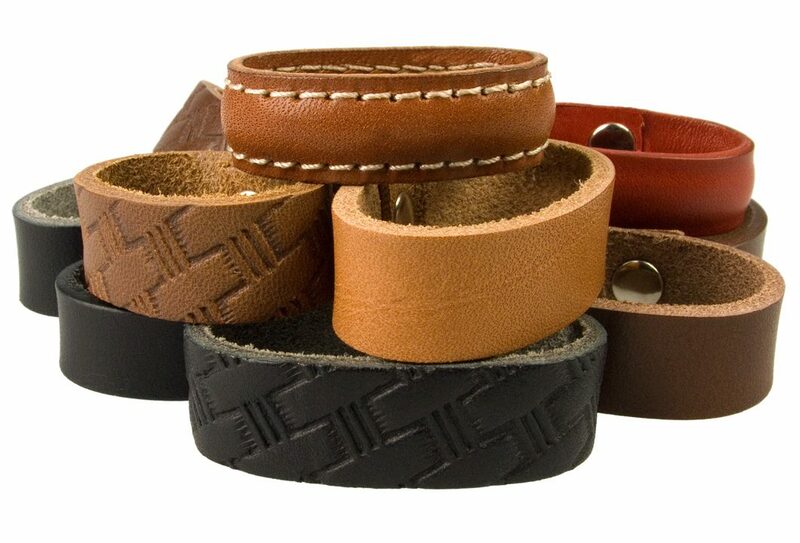 We charge an additional fee of £5.00 per belt. Please select the Bespoke Belt Size from the drop down box and we will cut the belt to your size specification. For all larger belt sizes greater than 46″ please check with us first before placing your order to ensure we have hides large enough to make the belt size required. N.B. All bespoke belts are non-returnable as they are made to measure items. Please use our Belt Diagram and Size Guide to see how we measure our belts. Our belt sizes have 5 adjustment holes i.e. Belt size 32 – 36 will have 5 adjustment holes: 32, 33, 34, 35 and 36. If you require more than 5 holes or you need to provide any further information then please contact us via email or add a message to the note section of the order.